We had an awesome day at the South Coast Plaza. 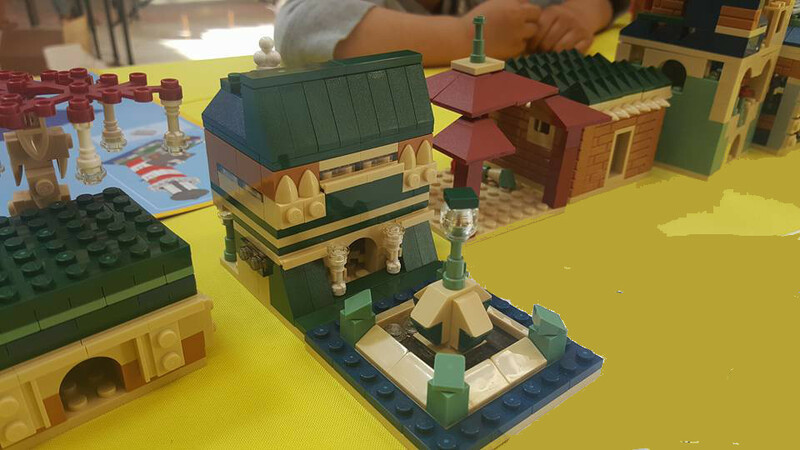 At the request of the LEGO® Store to support the Festival of Children, we designed a project for our Tween/Teen group to experience! Mini Modulars, the Little Houses Build, joins the repertoire of the LBLUG!